Lead Region Lodging is part of a adaptive re-use and renovation of the historic Bennett Building originally built in the 1840's. 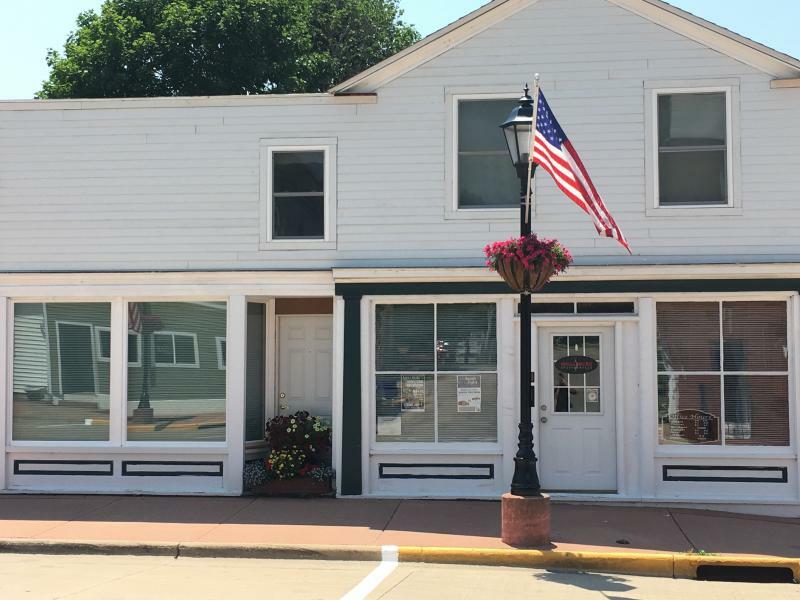 Fully renovated in two phases with phase one completed in 1995 and phase two in 2002, the Bennett Building is located in the Water Street National Historic Distict in downtown Shullsburg, Wisconsin. The front of the building is home to Shullsburg Chiropractic and the rest of the building (back and upstairs) are home to the Cosy Room and the two story Lead Region Suite. Join us today at Lead Region Lodging and enjoy Shullsburg, Wisconsin's third oldest city. Call today for reservations at 608.482.4433. Copyright 2017 Lead Region Lodging. All rights reserved.